2 Is Blogging For You? 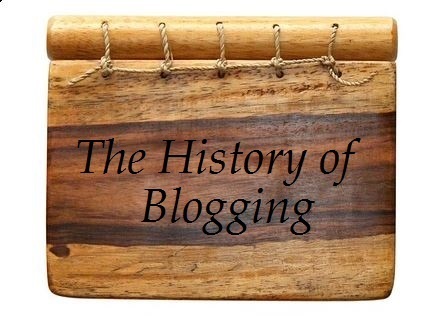 The history of blogging is something we may not have stopped to consider before, having taken it for granted. So this week, we welcome back author Josh Wardini who previously wrote for us about the skills demanded by WordPress developers. This time, Josh contributes some thoughts about blogging, including its history. Blogging is a great way for you to get your thoughts across to a worldwide audience, and you don’t need to be a creative genius to get started. Not only does it bring people closer together who are interested in the same things, with hard work and perseverance, it can also earn you a comfortable living. A blog is essentially a virtual diary or scrapbook, a journal-type publication where your thoughts and passions are expressed for all to see. Blogging began in the late 1990s with just 23 different blogs and it is amazing to see how far it has come in such a short amount of time. Today, there are roughly 300 million blogs on the internet. Blogging has changed the way we communicate and has shaped the internet as a whole. Blogging offers readers and publishers of all types, across all niches and industries, a way to pass the time, publish their opinions and get information. 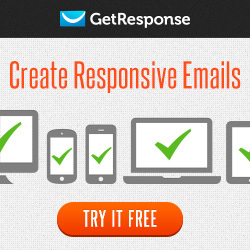 It is estimated that around 77% of internet users regularly read blogs. Many blogs are popular because they are opinionated and aren’t written in the same way as traditional journalistic pieces. In contrast to newspapers and other professional publications that are professional and reflect the views of a certain political class, blogs are personal and resonate with a specific target audience. Printed magazine subscriptions are largely now a thing of the past as people have access to tons of quality content on a worldwide scale, all at the click of a mouse. Does this sound like something you would like to do? Are you opinionated, or do you have a passion for something that you want to share with the world? Well, jump right in! As a blogger, you decide what to write about, you set the tone of your pieces, you form your own opinions and you say what you truly feel. Whether you’re passionate for animals, are a budding chef, a stay-at-home parent or a technology wizard, you can write about it to your heart’s content. Everybody is great at something and you should write about it, sharing it with the world. Blogging is empowering and gives you a voice with a global reach. If you have no other way to spread your message, do it on a blog. The world’s most popular blogging platform is WordPress. It is so easy to get started and then develop it into an amazing website. 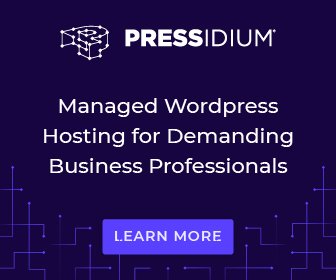 Many of the internet’s most popular websites and blogs are built on WordPress, yet you’d never be able to tell by visiting them. In fact 96% of all blogs and publications on the internet use WordPress. Seriously. When creating a blog, make sure the design is nice and simple. People love user-friendly blogs which are easy on the eye and intuitive when it comes to navigation. Readers love engaging content too, such as nice pictures, graphics and videos. Why not combine your blogging with vlogging, too? Just jump right in and start blogging; there is no success formula and no guide to doing it. The best bloggers are natural writers and hit the ground running with their content. 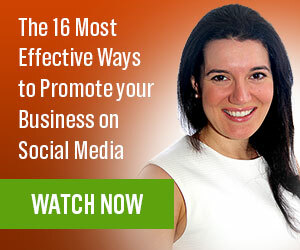 An audience will come over time and, when it does, you can then use that to your advantage to build it even further with the incorporation of social media share buttons. A blog which is a reflection of yourself and has engaging, emotive content can be successful. 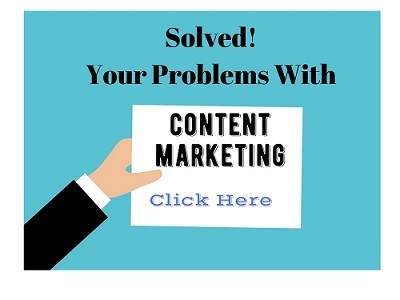 If you persevere and consistently produce content, there is no reason why you can’t make a success of it. In case you’re not familiar with the rapid growth of blogging (I wasn’t) check out the infographic below for plenty of facts and tips, and to learn more about the history of blogging. Josh is Editorial Contributor and Community Manager at websitebuilder.org. With a preliminary background in communication and expertise in community development, Josh works day-to-day to reshape the human resource management of digitally based companies. Hi Joy, very interesting! I love the infographic and seeing what days and times are best for publishing posts. I usually post in the a.m. but I haven’t done one on a Saturday in a while. What is up with folks from Italy? Amazing. Thanks for sharing about this one, I’ll be sharing it too! Have a wonderful day Joy! Glad you enjoyed the infographic. I did too. Must confess I don’t think I ever post on a Saturday… it just doesn’t fit in with my routine. Wonder if it would make a difference? AS being the blogger, i didn’t know of history of blogging yet until i saw your infographics and you detailed it very clearly . Thank you so much for your efforts in bringing up this and i liked it much.